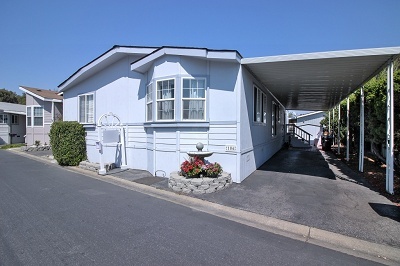 Casa De Amigos # 106-CLOSED NOVEMBER 2016 Nestled in the heart of Silicon Valley within walking distance to restaurants and public transportation, this beautiful 3 bedroom 2 bathroom manufactured home is on the market. Step through this home and find an open floor plan with separate family room and living room. 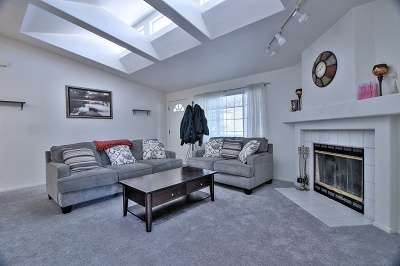 Enjoy the wood burning fireplace during the cold winter weather. 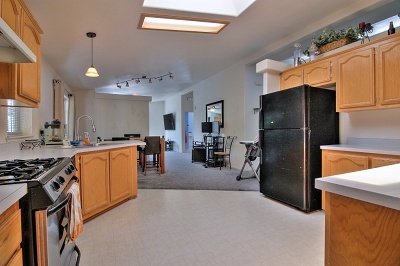 The open kitchen offers plenty of natural lighting through the skylight and window. 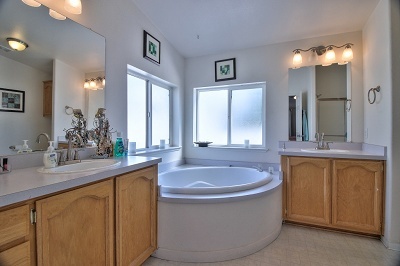 The master bath suite features his and hers sinks and a sunken tub great for relaxing. Call (866) 494-8993 today to schedule a private viewing! 1998 Silvercrest Serial #: 17306814A/B HCD# DL1164796 *List price excludes closing costs & escrow fees. *Information deemed reliable, but not guaranteed.